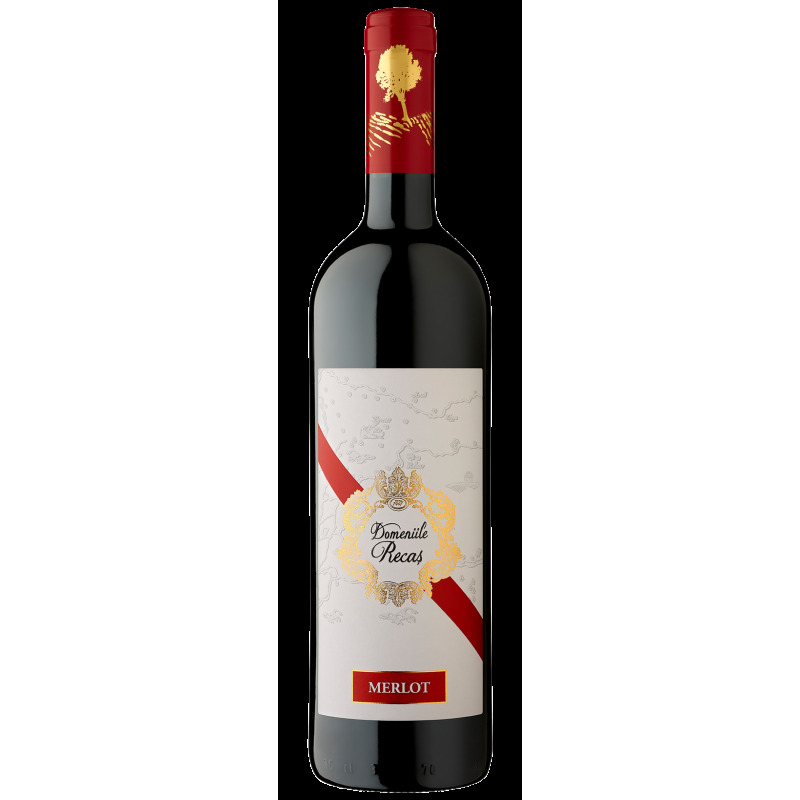 Cellar Workshop, Arezan, Cabernet Sauvignon, wine online Romanian, Romanian wine shop. Thus obtained is intensely colored wine has a rich aroma, specific wine balanced tannin content, pleasant acidity, slightly bitter that gives a rounded and outstanding softness. Specific net taste Cabernet, full-bodied, gives a lasting feeling vinozitate, when a maximum of flavor. Quality category: DOC-CMD, wine psr picked fully ripe.